Stagedom is a great way to get tons of information about the artists you love, all directly on your mobile device. From music to videos, photos to concert dates, artist bios, and more. 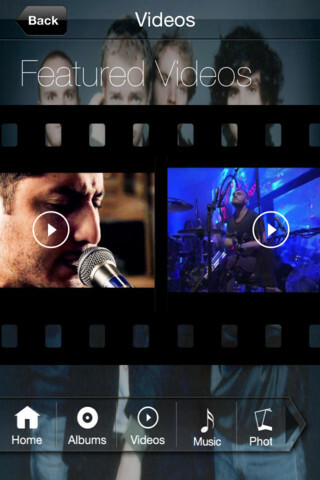 Stagedom allows you to get the full scoop on your favorite artists. All you do is tell Stagedom what musicians you like and the app gives you easy access to any information pretty much about that artist. They even take it a step further and scan your media library to auto populate your list of favorite artists. It even works if your music is on iCloud and not on the device. Aside from that you can connect with other fans of that musician, connect with the artists themselves and discover trending artists and music. 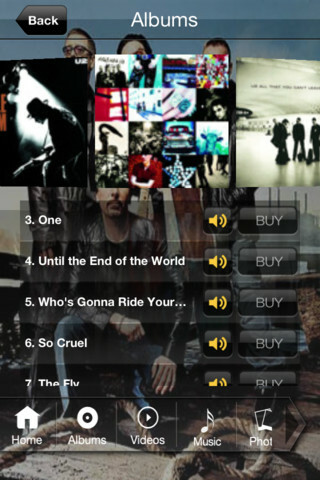 The best feature in Stagedom is the music wall. Go into any musician's page in the app and click on the music tab at the bottom. That opens a big page of images of the artist that you can scroll around. Any one of those that you click on will play a remix or cover version of one of the artist's songs. 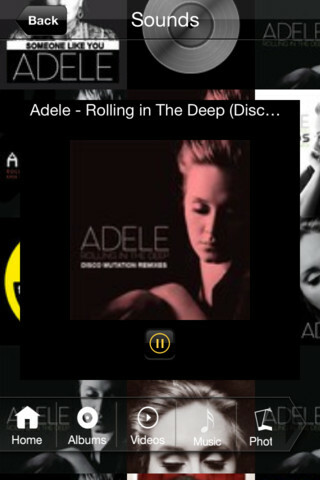 Really cool and a lot of fun to listen to different versions of your favorite songs. I just open any song there and the app plays for hours, going from song to song automatically. You can also obviously listen to the originals and watch their videos. Stagedom is currently free and available for iPhone. Android will be coming soon.